Falling With Style. 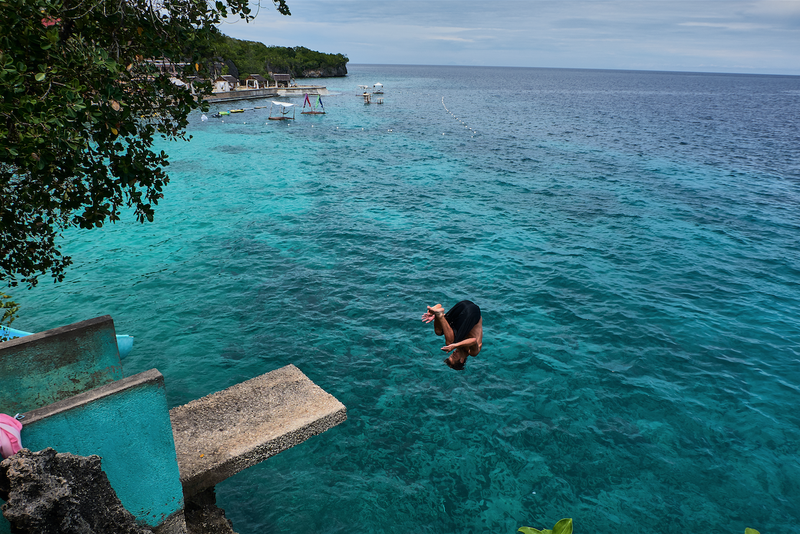 Siquijor Island, Philippines. By Martin Tan.